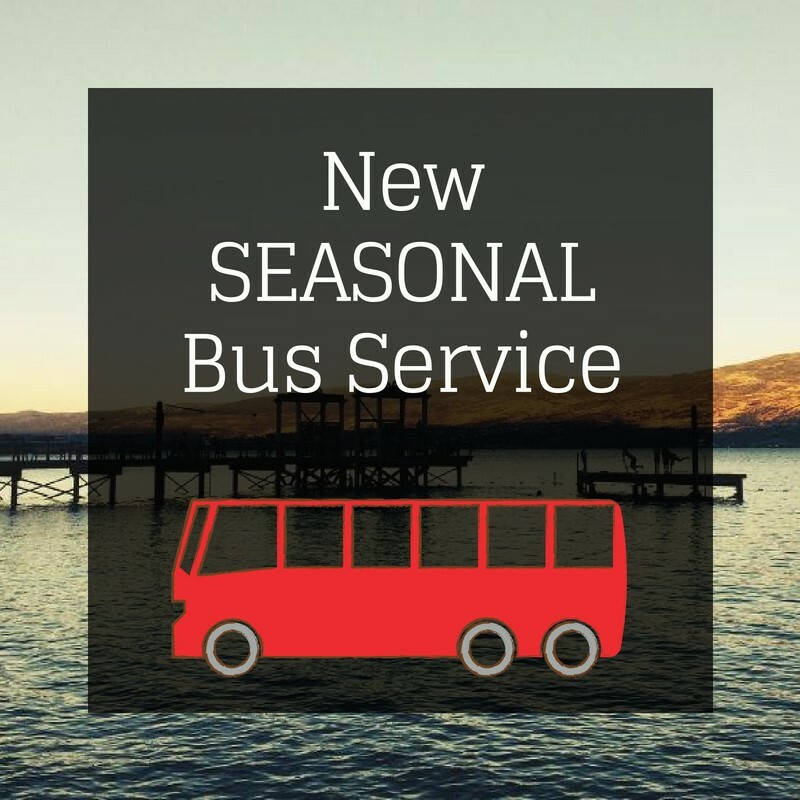 The City of West Kelowna recently announced a new seasonal bus service that will connect Westbank Centre with the Gellatly Bay Waterfront area. See the full press release below. A new seasonal bus route to West Kelowna’s waterfront will begin this Saturday, just in time for the Westside Daze fireworks show. 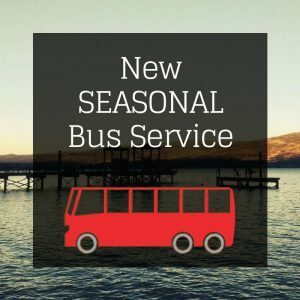 The new service, Route #31 Gellatly, runs on weekends and holidays between July 1 and September 1 but a special late-night service on Saturday, June 30 will provide a convenient ride to the best view of the Westside Daze fireworks show in Gellatly Bay. The new route connects the Westbank Exchange in downtown West Kelowna to the Gellatly Bay waterfront, West Kelowna Yacht Club, the Gellatly Nut Farm and Pebble Beach on Whitworth Road. Check out www.bctransit.com/kelowna for route details. 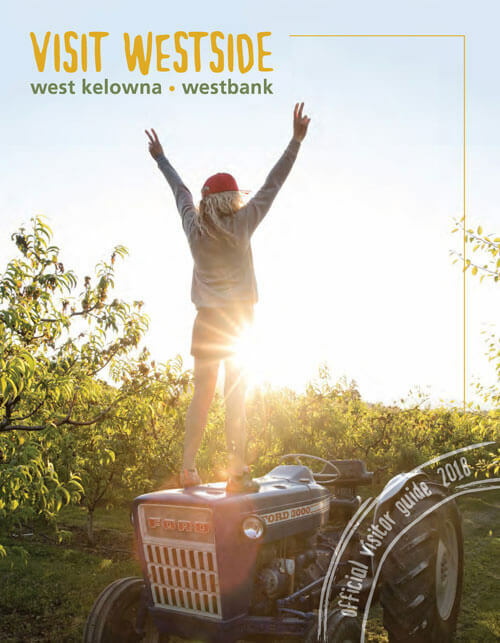 To celebrate this new route, the City of West Kelowna and BC Transit are offering a complimentary pass for a one-way bus ticket on any West Kelowna transit route – watch for your free pass in the Wednesday, June 27 issue of the Westside Weekly. 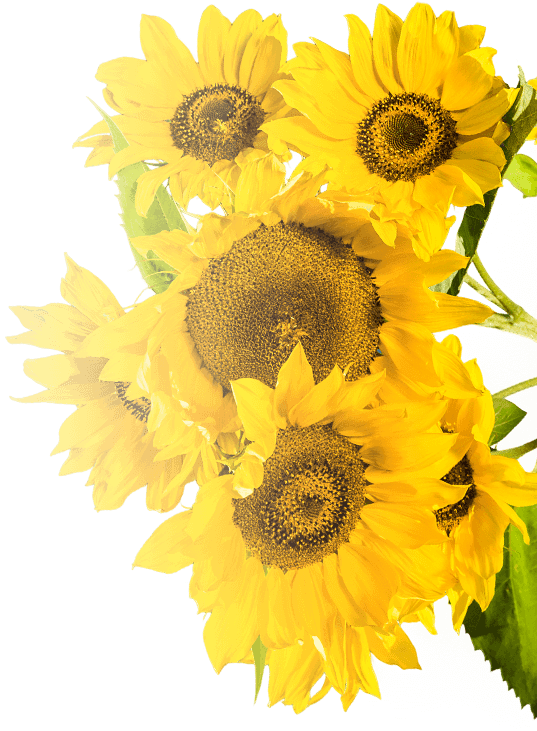 Find out details about Westside Daze activities at www.westsidedaze.com.